Kokoda brings you a family of vans all built right here in Australia, providing the best value and quality for your needs. 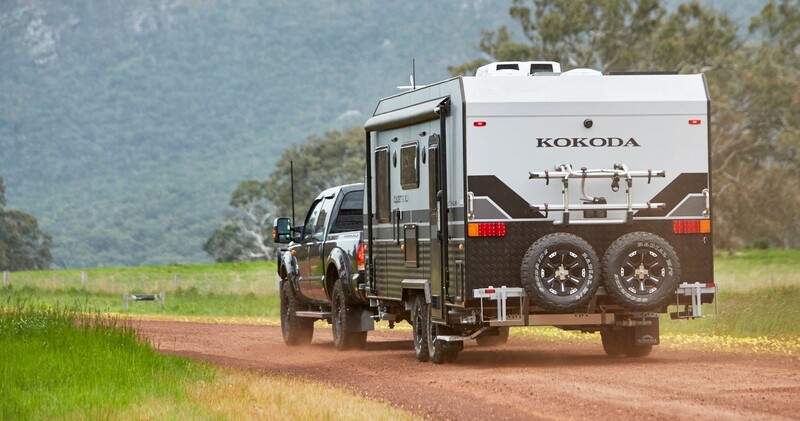 Explore the Australian outback with Kokoda Caravans that provide the best value for money. These caravans come with a 100% satisfaction guarantee! Looking for a Kokoda dealer near you? Wangaratta Off-Road is a trusted Kokoda dealer serving the market for many years.